Happy Black History Month! There are a couple of events lined up this weekend to celebrate the annual observance of African-American history including the return of Myrtle Avenue’s Black Artstory Month and BAM’s Black Comix Expo. Check the Bklyner Calendar for more events happening around town or to list one of your own. 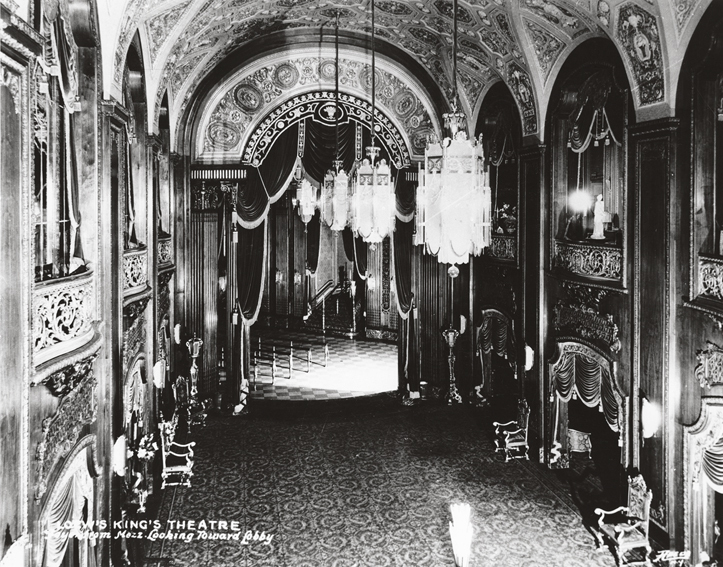 What: Brooklyn’s newly-restored Kings Theatre is pleased to announce the return of the popular historic theatre tour. This tour covers the history of the initial opening in 1929 through the story of the current day restoration to glory in an intimate group setting. What: The first Thursday of every month‚ the galleries of DUMBO stay open late, hosting special events and receptions for the First Thursday Gallery Walk. Join Art in DUMBO for a docent-led tour of highlights from this month’s Walk. 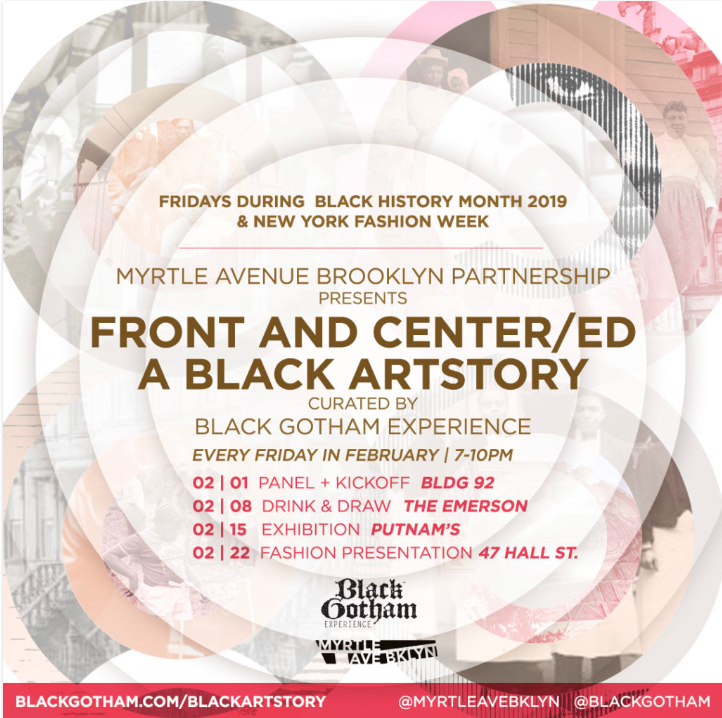 What: The Myrtle Avenue Brooklyn Partnership presents the 7th Annual Black Artstory Month, FRONT and CENTER/ED, on four Fridays during Black History Month. Curated by Black Gotham Experience, “four stylized productions at the intersection of Black Brooklyn history and fashion” will be presented along or near Myrtle Avenue throughout February. Read more about the Black Artstory Month events here. How Much: All events are free and open to the public. 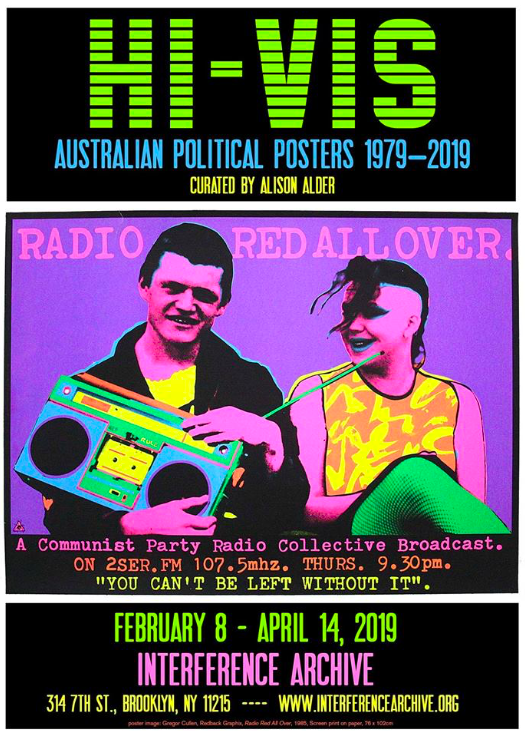 What: This exhibition of vibrant screen-printed posters provides a visual commentary of politics in Australia over the past four decades and illustrates the times and events that inspired artists throughout periods of major change. Several topics addressed in the posters are still relevant today, including Indigenous rights, gender politics, unemployment, and the environment. 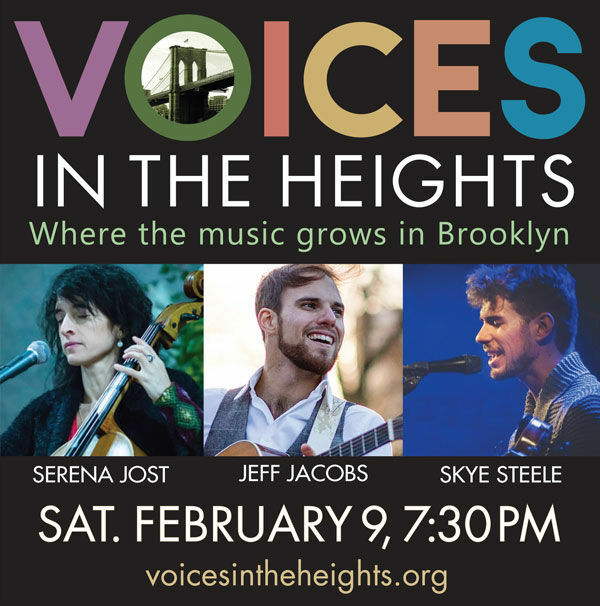 What: The February edition of this music series, dedicated to creating community among musicians and listeners, features cellist Serena Jost, Jeff Jacobs, and fiddler Skye Steele. What: The Brooklyn Flea Record Fair is setting up for a special popup at the Smorgasburg Winter Market alongside the Brooklyn Flea! Featuring fourteen of Brooklyn Flea Record Fairs’s top vinyl vendors, the mini fair will offer a variety of offerings for all music lovers. 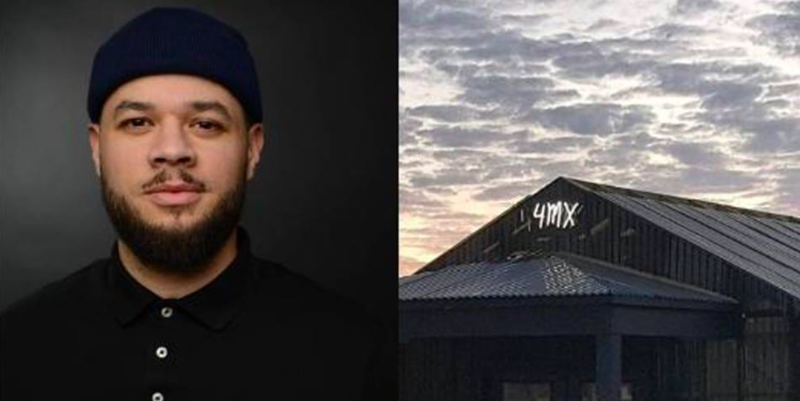 What: A Blade of Grass is collaborating with Weeksville Heritage Center on a special program focused on healing and self-determination that features a presentation of artist Jordan Weber’s 4 Malcolm X Greenhouse. 4MX Greenhouse was built on the site of Malcolm X’s birth home in North Omaha, Nebraska and “provides a space for the local community to grow food and medicinal plants, engage in spiritual and contemplative practices, and work towards transforming poverty and pollution into sustainable economies.” Representatives from Harriet’s Apothecary, The Black School, The Studio Museum of Harlem, Brooklyn Zen Center, Moon Mother Apothecary, and Sheps Hetep Ancestral Music will also be on hand at the event. Urban Glass Open Studios: Bubbles! What: Bubbles are all around in the glass studio, from the first step in glassblowing to the embellishment of a finished work. Join Urban Glass for hands-on activities for all ages and tour their 17,000-square-foot studio space while learning about the ways that glass, and glass bubbles, are used in art and design. Demonstrations will include glassblowing, flameworking, and neon tube bending. 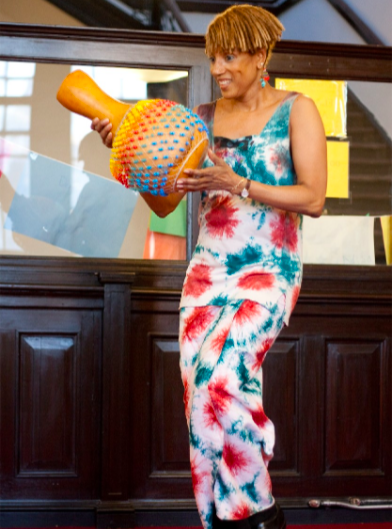 What: Join the New Utrecht Library to experience African folktales woven together through an interactive African Dance class. 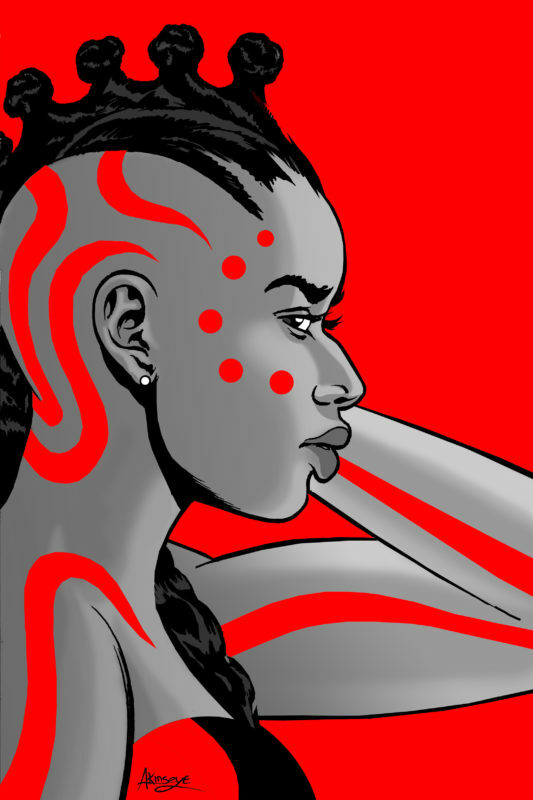 What: BAM celebrates Black History Month with its second Black Comix Expo showcasing work by comic writers, illustrators, and creators of color in a free, day-long event that celebrates diversity, inclusion, and representation in the science fiction and fantasy genres. Co-presented by The Black Comics Collective, the expo will feature more than 20 local comic exhibitors, an immersive Afro-Feminism VR installation, an Afrofuturista panel discussion, a children’s art workshop, and a superhero cosplay showcase. 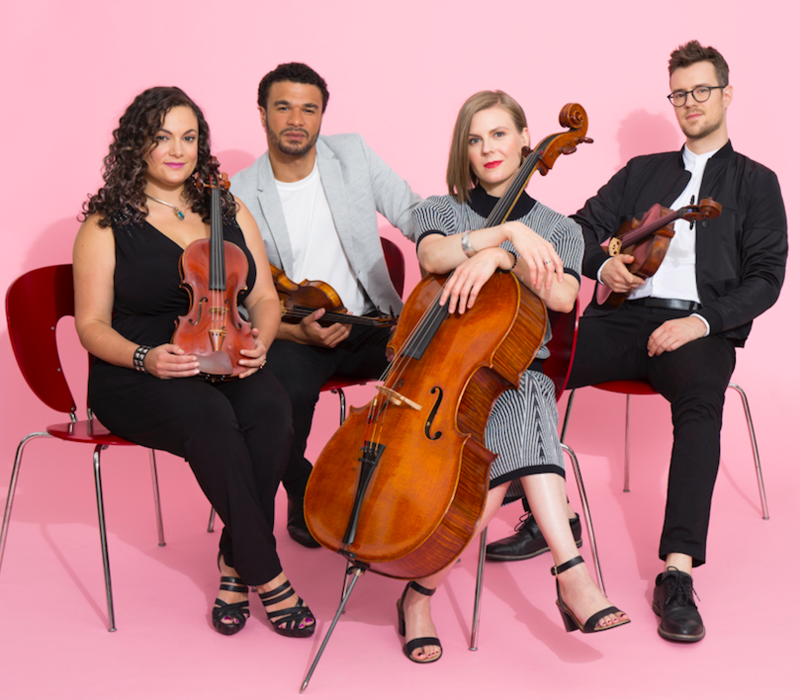 What: National Sawdust’s Artists-in-Residence, PUBLIQuartet, will perform works from the string quartet’s upcoming album featuring female composers who explore themes of freedom and faith. 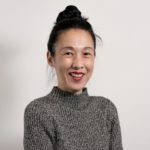 Dedicated to presenting music by composers outside of the standard classical canon, the concert will feature works by Meredith Monk and Ella Fitzgerald along with rising stars like Shelly Washington and Jessica Meyer. What: Roulette is hosting a launch party for the unveiling of its historic archive of nearly 4,000 concerts dating back to its first show in 1978. The extensive archive, which is available free online, includes hundreds of audio and video recordings, photos, notes, programs, posters, and ephemera, with much more to come. The launch event will feature demonstrations and special performances as well as introductions to Roulette’s 2019 resident and commissioned artists. What: The Daily Show host Trevor Noah launches the paperback edition of his bestselling memoir Born A Crime: Stories From A South African Childhood: the compelling, inspiring, and comically sublime story of one man’s coming-of-age, set during the twilight of apartheid and the tumultuous days of freedom that followed. Born to a white Swiss father and a black Xhosa mother at a time when such a union was punishable by five years in prison, Trevor was kept hidden by his fearless, rebellious, and fervently religious mother, until the end of South Africa’s tyrannical white rule set them off on a grand adventure. Trevor discusses his book on stage at Brooklyn’s beautiful Kings Theater at this exclusive launch event. All tickets include a copy of the book, to be distributed at the event. Ticketholders are encouraged to arrive early to pass through the theater’s security check and enjoy the opulent visuals and fine concessions in the Kings Theatre lobby. What: DCappella, Disney Music Group’s new a cappella group featuring 7 world class vocalists, will embark on its first North American tour in January 2019. Created by Disney and contemporary a cappella legend Deke Sharon (Pitch Perfect, The Sing Off, and much more), the tour will appeal to fans of both Disney and a cappella with their modern a cappella versions of Disney hits. 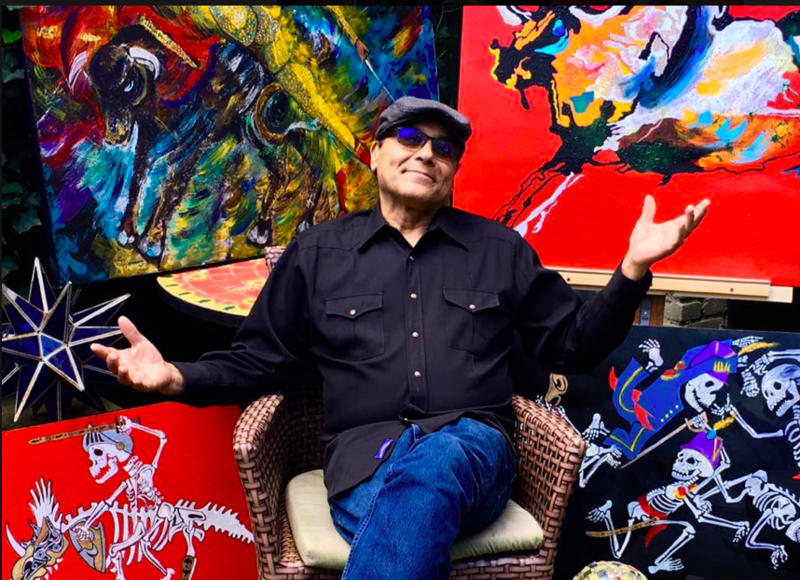 What: Bennett’s artwork features “impassioned brushwork, bold compositions, and rich subject matter” including bucking horses and classical nudes. What: Maria Baranova‘s two-year “Faces of Downtown” project is dedicated to NYC’s experimental performance community. The photographer has shot more than 200 portraits of off-Broadway dancers, choreographers, actors, producers, playwrights, designers, and directors at her Gowanus studio, including Ivy Baldwin, Yanira Castro, Meg Harper, Bobbi Jene Smith, and more. 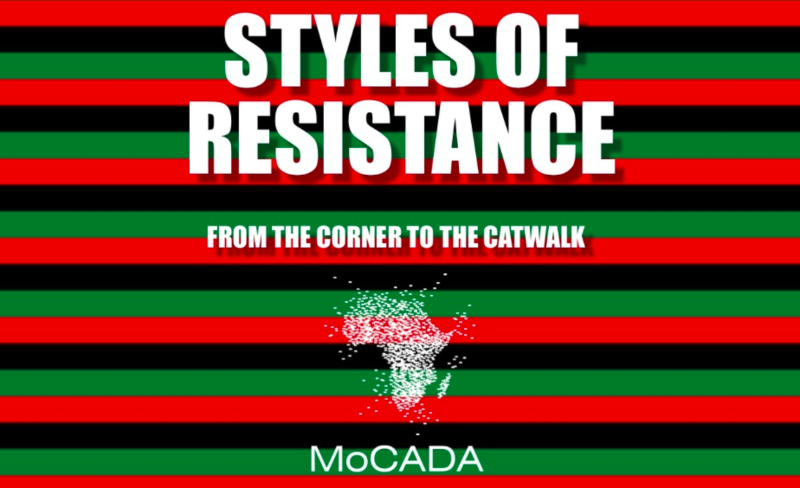 What: MoCADA kicks off its 20th anniversary with this fashion-focused exhibit that examines the origins of streetwear and urban fashion, and its evolution from the 1970s to today. 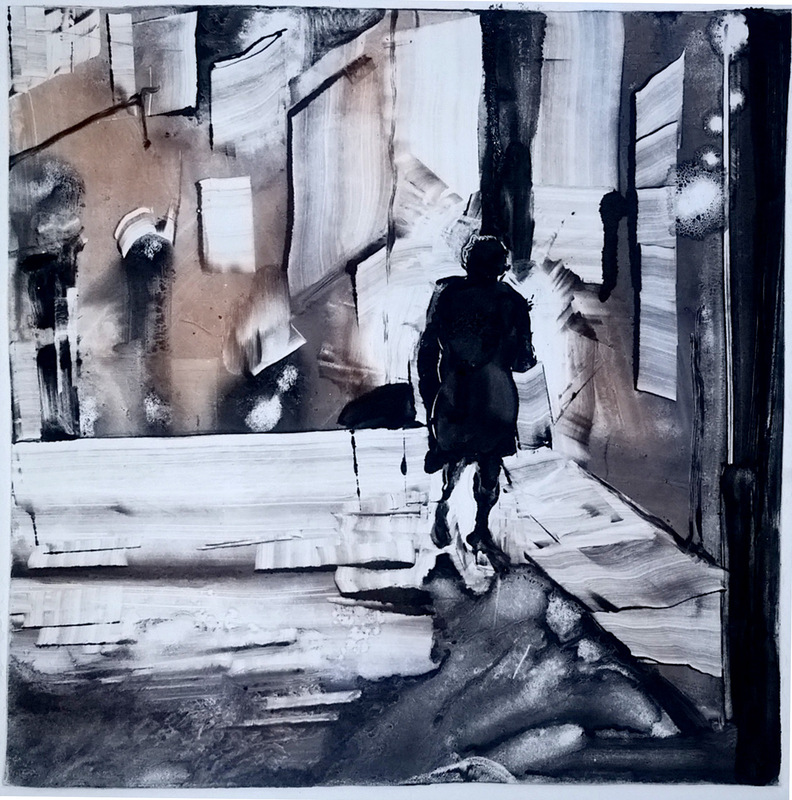 What: Park Slope artist Gabriel Rivera presents artwork documenting his life’s journey, from emigrating to the United States from Mexico, serving in the Vietnam War, and becoming a business owner, family man, and activist. Read more about Rivera here. What: The paintings in Riley’s solo exhibit are part of an evolving cycle that investigates themes of historical and contemporary violence, martyrdom, and grief. The recent media reports of reflexive violence perpetrated on African-Americans has blurred the boundaries between the historical record and the problems still facing contemporary culture. 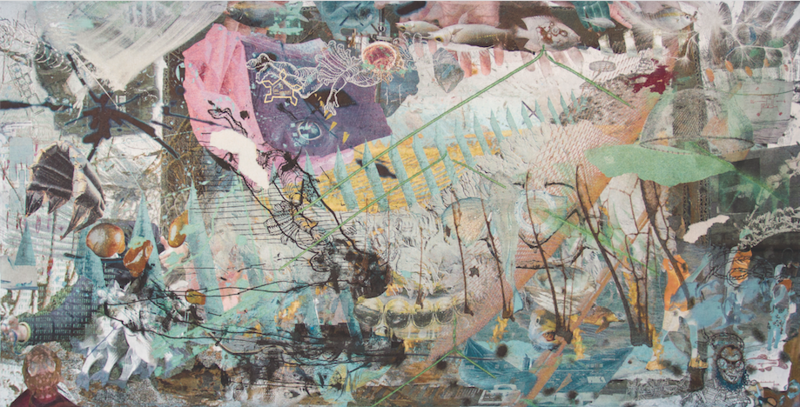 Riley’s paintings can be used for remembering and reflecting on grief, but also to investigate the links between the old and new worlds. 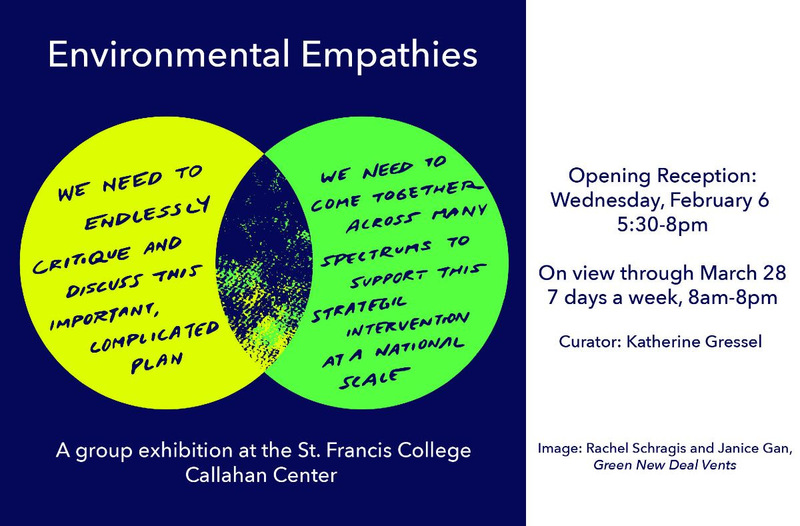 What: Brooklyn-based artist Kameelah Janan Rasheed presents this participatory public art exhibition and workshop series at BPL’s Central Library. Visitors are introduced to the exhibit by a 120-foot site-specific photomural on the balcony of the Library’s Grand Lobby. 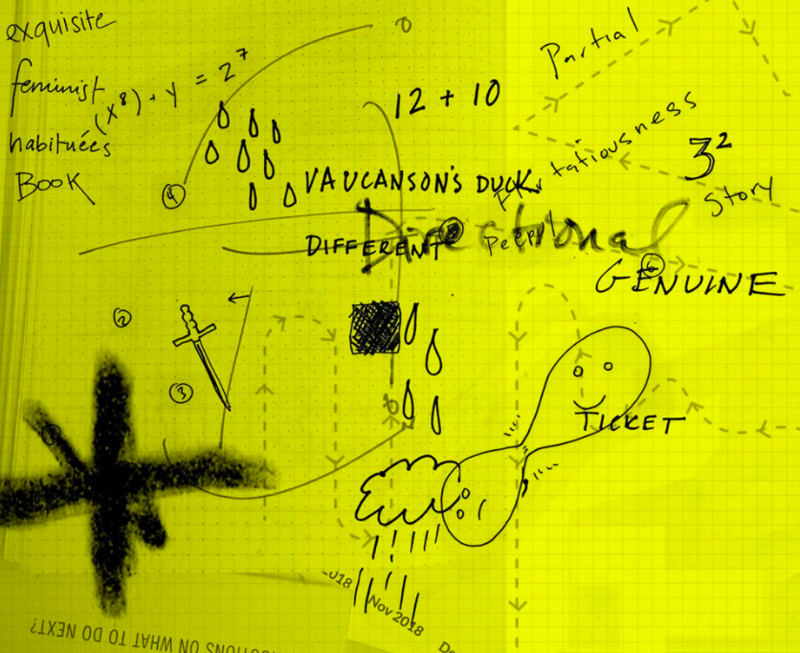 At the heart of Scoring the Stacks is a series of scores, artworks based on musical notations, that invite participants to interpret/follow instructions that take them throughout the library. 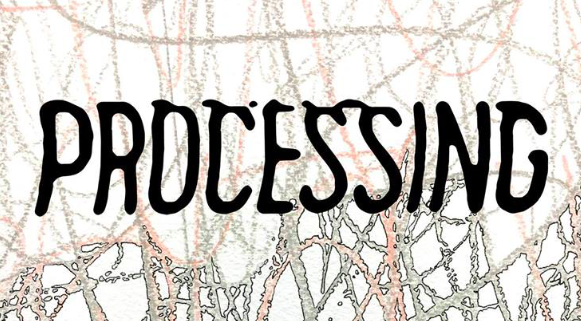 A series of public programs will also invite attendees to collaborate in creating lyrics, choreography, and flash fiction using scores contributed by the public.